HOOKIT WELCOMES METAL MULISHA AS NEWEST BRAND PARTNERPartnership Offers Extended Brand Reach Via Hookit’s Multi-Level Platform SOLANA BEACH, CA (July 9, 2013) – Hookit today announced new brand partner Metal Mulisha. 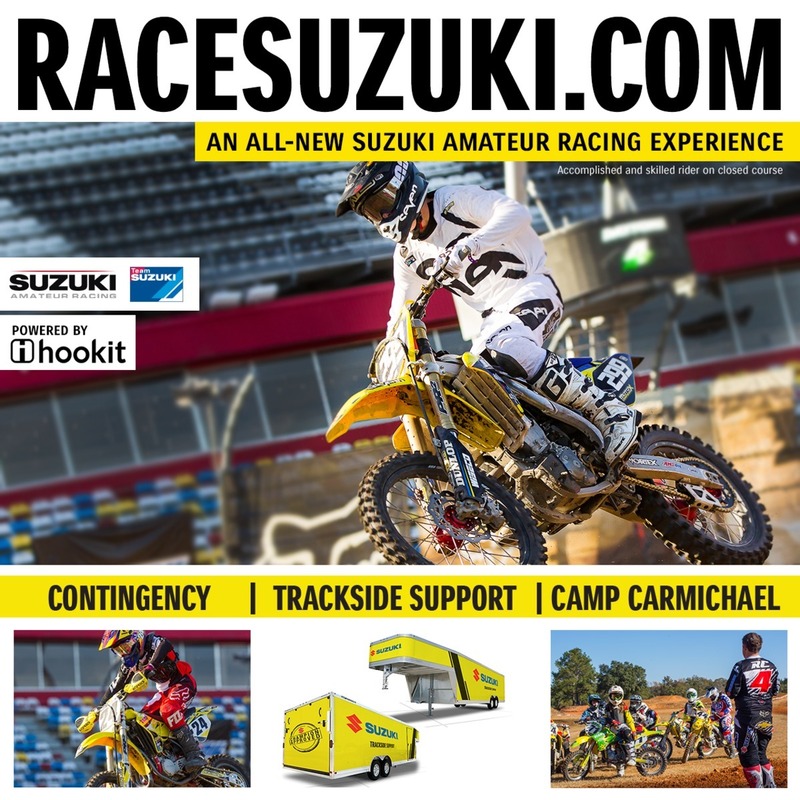 Freestyle motocross company Metal Mulisha will retain Hookit to facilitate an athlete support program and eCommerce services. “We are pumped to take on Hookit! Our loyalty to Moto along with tapping into other sport categories is our priority,” said Shane Ruiz, Digital Media & Marketing Manager. “The platform Hookit provides us is incredible as it supports athletes on distinctive levels for a chance to be discovered while pursuing their goals and dreams. Here at Metal Mulisha we are ready to take on a wave of new potential athletes who are up for the challenge while assisting them not only as a sponsor but also as a part of the family. Mulisha legends like Brian Deegan, Larry Linkogle, Ronnie Faisst and the rest of the team are in full support of helping these athletes with advice, guidance and support. Using the technology Hookit provides will allow us to hit all audiences coast-to-coast and have a more comprehensive look on how we can help make a difference in our fans’ lives.” “After learning more about Hookit, I think it’s a great idea for all these athletes that want to work their way into the spotlight and be part of something influential,” added Ronnie Faisst, Metal Mulisha Team Rider and ambassador for the brand. “Nothing like this was around when I was growing through the ranks. Metal Mulisha really is stepping up a full support program that is something to be excited about. I’ll be there to mentor and to help out all the members involved with the Hookit Metal Mulisha program.” The Hookit marketing platform provides solutions for brands looking to extend their reach through loyalty programs and athlete management programs. Brands can connect directly with their target customers, reward their biggest influencers, and provide exclusive offers, pro-forms or incentives. “At Hookit, we always operate by our main goal to support the athletes,” said Scott Tilton, CEO, Hookit. “We have created an amazing community and some incredibly useful technology around it that brands can tailor to fit their specific goals. Metal Mulisha is a greatly respected brand, started by core riders who have built an amazing company. They share our philosophy on supporting athletes and we are proud they chose Hookit to help grow their audience even further.” Under the agreement, Metal Mulisha will be able to leverage the Hookit platform reaching the highly sought-after demographic of action sports athletes and enthusiasts to round out their overall marketing plan.